The family wish to thank the wonderful staff at Montrose House, the Arran doctors, distict nurses and all those who have given good wishes and support over the last few weeks. But it was his work at The Banner to which he became more and more attached, particularly as he realised that it covered every aspect of Arran life, as well as farming. Willie loved pipe band music. On Highland Games day, he always went to the pier to meet the bands off the boat and marched along behind them. The most important people in Edna’s life were her family and extended family. He was an active member of a number of organisations. 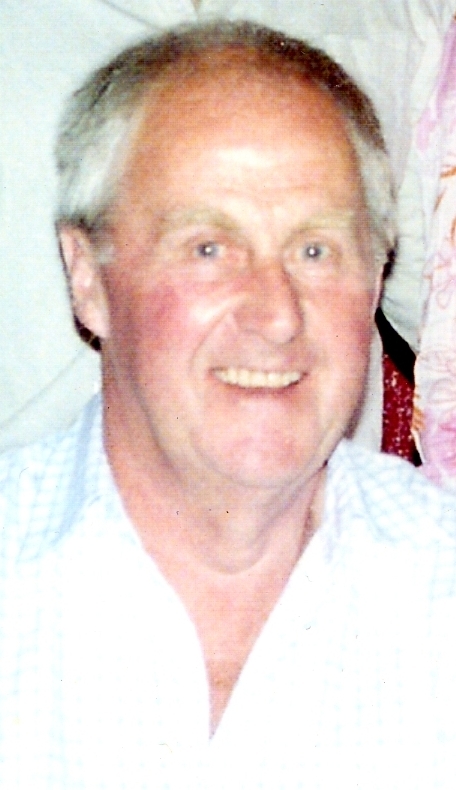 Willie McConnell passed away on 23 April in Lamlash Hospital, where he had received wonderful care. It was more than just a business to him – it was his way of life and his passion. He was a one off, a larger than life character who certainly made an impact on those whom he met.